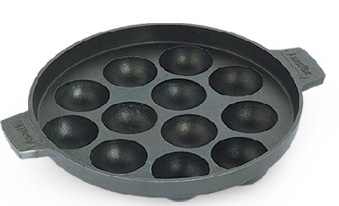 Our range of Kuli Paniyaram Maker is made from qualitative aluminum and is designed uniquely. The vessel is highly suitable for making sumptuous south Indian dishes making the messy procedure a delightful one. We are manufacturing in two various sizes.